My sale is running now and until 12:00 a.m. 11/30/10!! 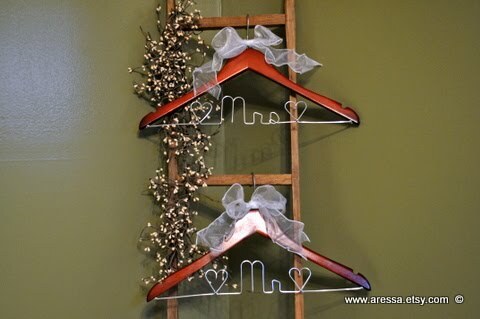 Stop in and get a great deal on my painted glassware, wedding decals, and bridal hangers!